Monade Sounds has announced the release of CZ5000FA, a collection of Casio CZ5000 synthesizer samples for Ableton Live 9. This epic library contains 36 expertly sampled sounds from the best phase distortion synthesizer Casio ever made. Indeed, the CZ5000 was the top model of the CZ line. The CZ5000 has been used by Jean-Michel Jarre, Moby, The Orb, Vince Clarke (of Depeche Mode fame), Cirrus, They Might Be Giant and Jimi Edgar to name a few. There’s no doubt the CZ5000FA collection will find a place in your synthwave, synthpop, ebm and vaporwave tracks. 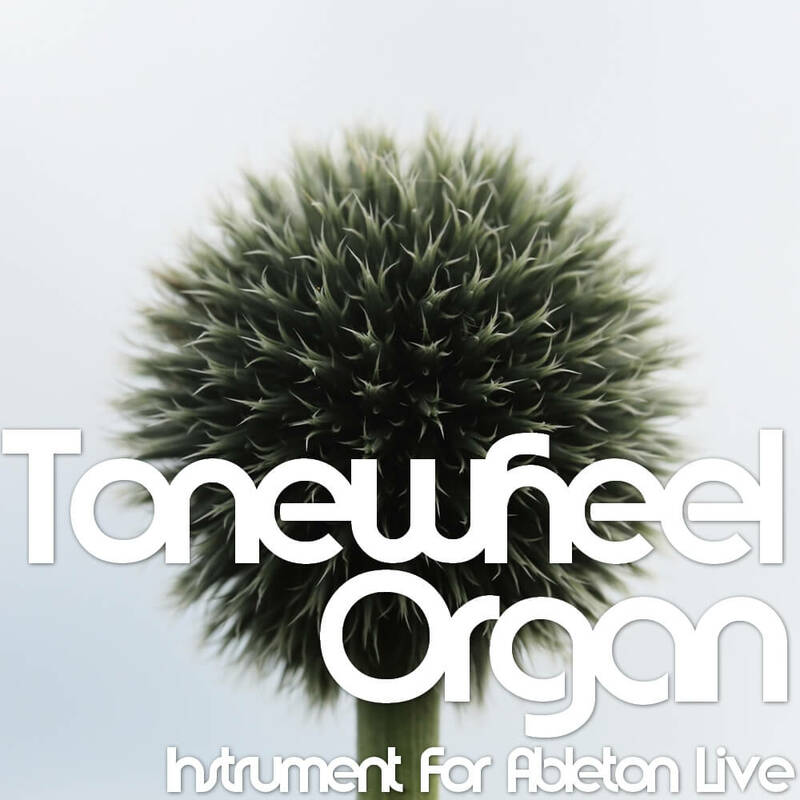 36 Ableton Live Sampler instruments. 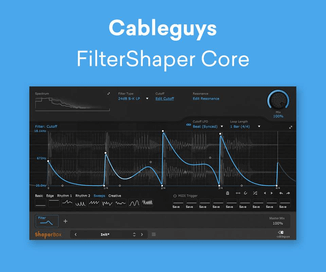 Over 670MB of professionally recorded samples. 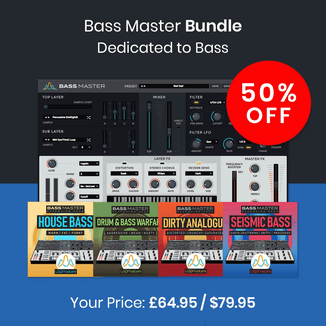 An assortment of synth strings, brasses, bass, FXs and weird percussion. 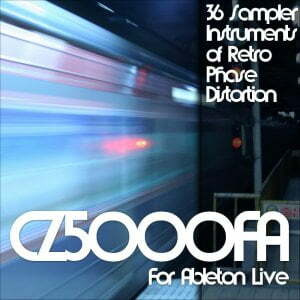 CZ5000FA for Ableton Live 9.1 or higher is available for purchase for $15 USD. Monade Sounds has also released three free Live packs. 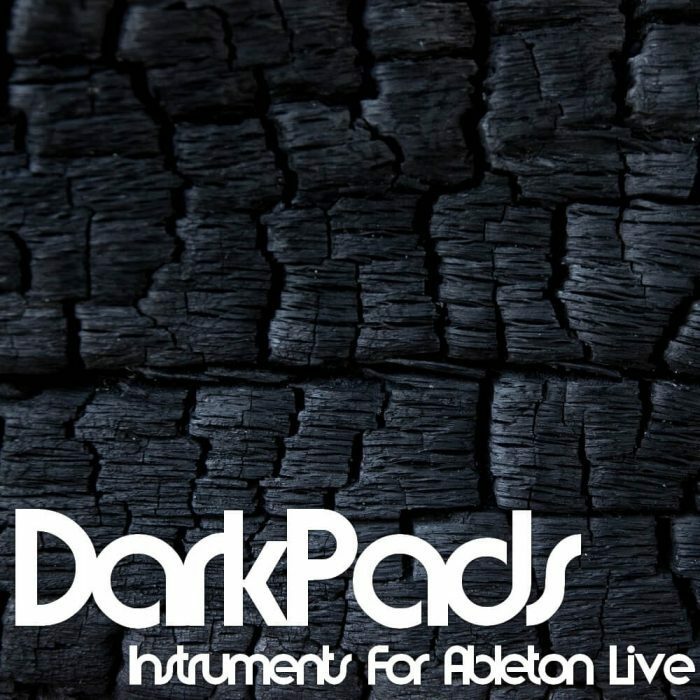 DarkPads features a collection of 6 Ableton Sampler instruments for dark ambient music. Well suited horror movies soundtrack, DarkPads consist of long textured one-shot samples spread across the keyboard. Every sample have been carefully looped for your atmospheric needs. Tonewheel Organ is a multi-sampled vintage organ for Ableton Sampler v1.5. The instrument has a very warm sound that can easily be enhanced by a chorus and a reverb. 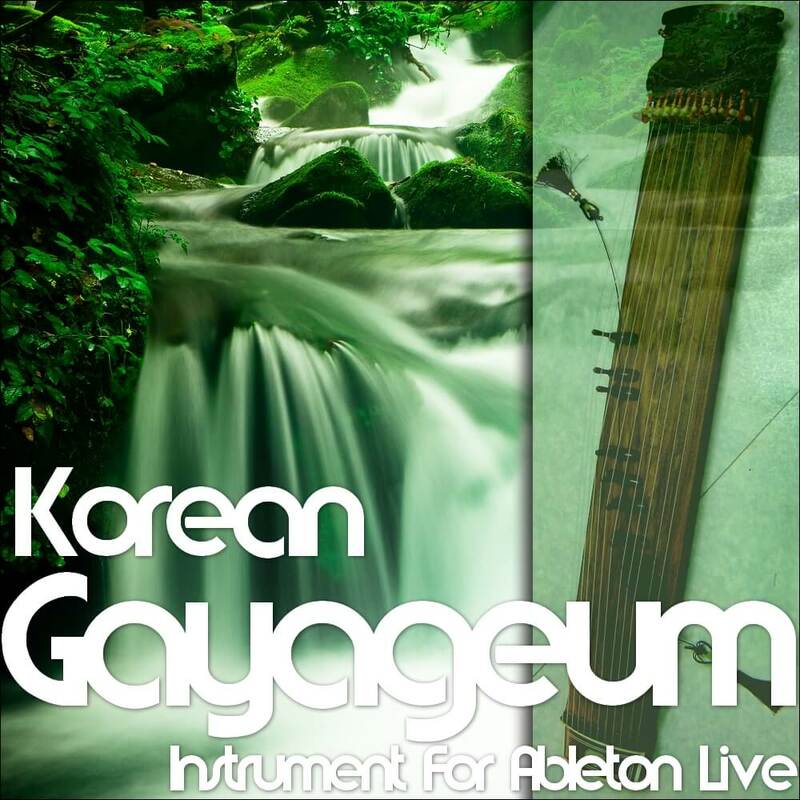 Korean Gayageum is an Ableton Sampler v1.5 instrument of a beautifully sampled zither-like string instrument. Flat notes from C2 to C5 have been sampled at a single velocity without round robins. Despite this, the Live Sampler instrument sounds very good.